No matter where, or how, you want to travel, we'll match your travel interests and budget to create a unique travel experience. 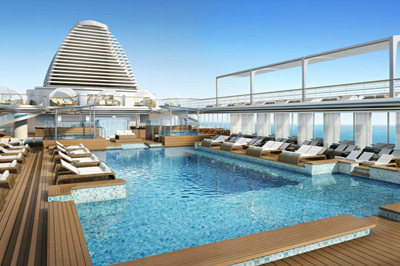 On a luxury cruise, the world is your gangway. You’ll be able see and experience firsthand some of the most fascinating locations in the world. We'll recommend the right ship, the right stateroom, and the best itinerary and shore visits to fit your budget and interests. View cruises. We build a personalized itinerary that matches your travel style and interests. We offer exclusive access to events, private tours, and other extras to give you an unforgettable experience. 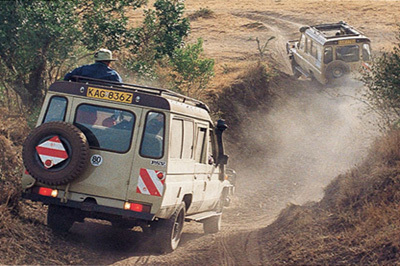 If you’re looking for adventure, we can help you find it - whether you want to go glacier-trekking in the Himalayans or on safari in Kenya. Learn more. This fascinating island is well worth a visit and with the easing of travel restrictions, now is the perfect time to go. With a People-to-People program, you’ll find everything from walking and biking tours, ecological and adventure tours, culinary focused and Afro-Cuban music and dance tours. 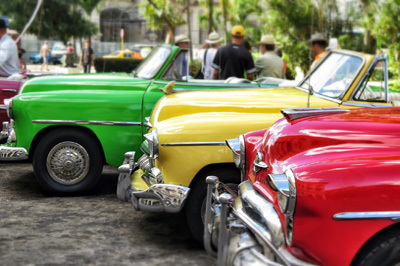 Cuba tours and travel tips. 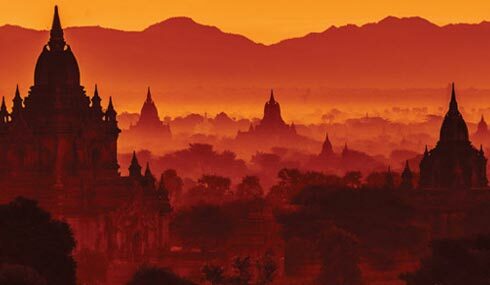 At Global Travel Destinations, we provide personal, completely customized service before, during, and after every trip. And as a member of Virtuoso, the leading global travel luxury network, we have the connections and knowledge to help you plan your next dream vacation. With a portfolio of nearly 1,700 top hotels, cruise lines, tour operators, and more, Virtuoso represents the best of the best in travel. 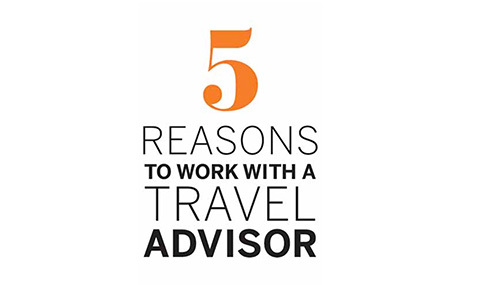 We work closely with you to create the best travel experience possible for you and your family.